Home to thousands of U.S. sailors, the USS Alabama fought bravely in World War II, but after she finished her service, the battleship was set to be scrapped. The people of Alabama decided they had to save the mighty ship named for their proud state. No one was more determined than Alabama's schoolchildren. Instead of spending their allowance, children gave their pennies, nickels, dimes, and quarters to save the battleship and they raised almost 100,000 dollars! 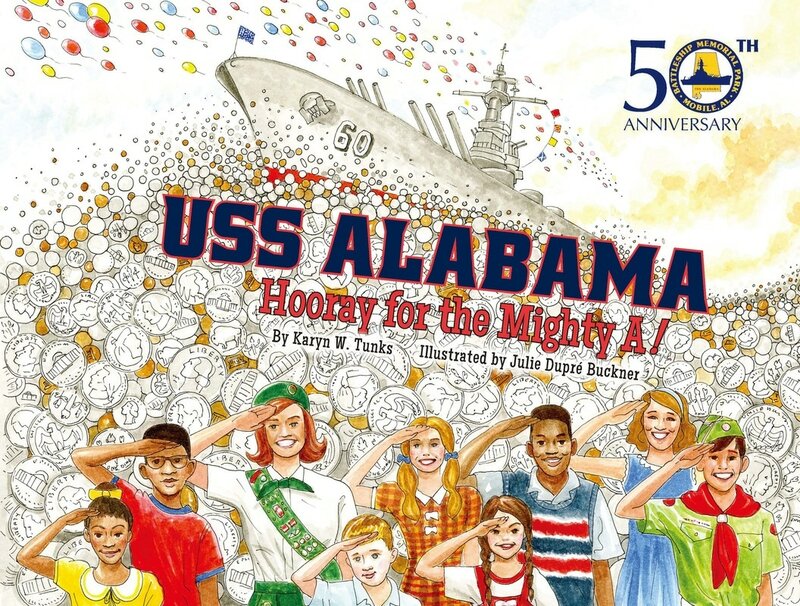 Their great effort helped save the Mighty A, and secure her permanent home in Mobile Bay"
It is never too soon for children to experience the rewards of writing. Parents and teachers can reward their development from scribbles to letters, to words, to sentences, to purposeful writing by 'publishing' children's work. Write Now! 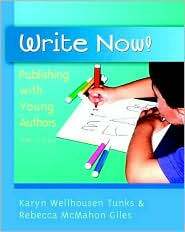 offers a practical, proven pathway for encouraging and supporting early writers.